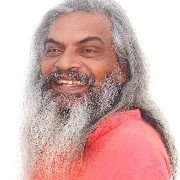 Join Swami Shankarananda Maharajji and the Gayathri Peedam Bhajan Group for a Sacred Mantra Chanting and Crystal Healing Crusade. All are welcome. Meals provided. Donations gratefully accepted.